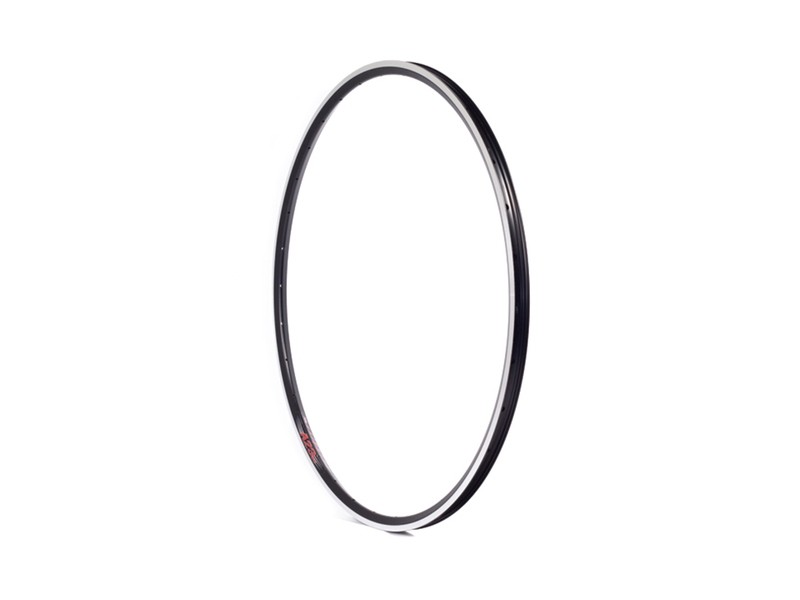 The A23 OC rim is the off-centre version of the popular A23. 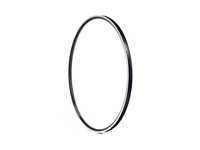 Off-centre design allows for dramatically improved spoke tension on a dished wheel. 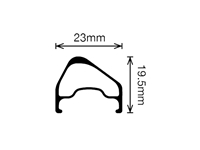 With a wider footprint, the A23 OC allows for a more aerodynamic rim/tire combination when paired with a 23c tire. The tire profile mimics the characteristics of a tubular, gaining increased control and lower rolling resistance without the inconvenience of tubular glue or the dangers of irreparable roadside mechanicals. 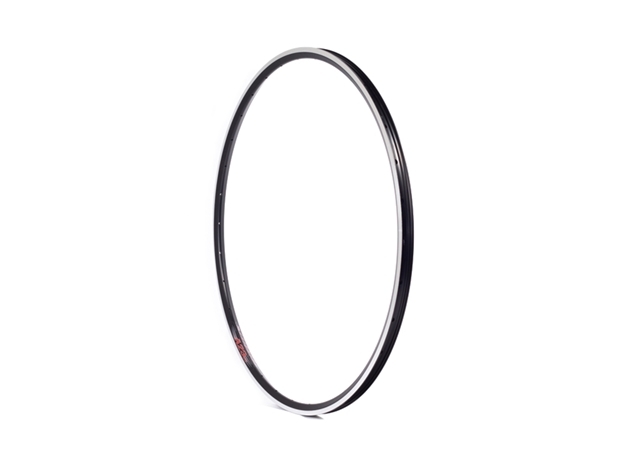 New design makes this rim ideal for road and cyclocross applications.